Contact Shani Kadis 216-831-6555 ext. 131 for more information. Contact Shani Kadis for details. 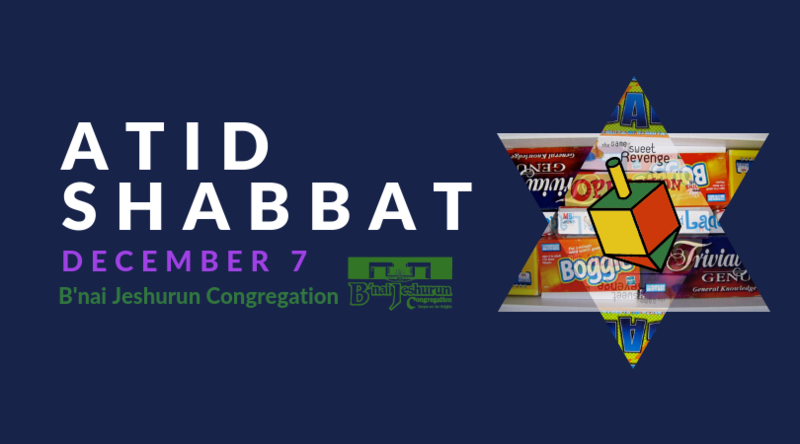 Celebrate the 8th night of Hanukkah with us! Enjoy the magic of David Anthony, an award-winning magician, entertianer, juggler and illusionist. Kantina will provide dinne including a latke bar with toppings, soup, salad and chicken-n-waffles. We will feature Zamir, our children's choir, as we light the menorah with our B'nai Jeshurun family. Hanukkah begins on December 2nd. Come shop during hours (Sundays from 9-noon) or by appointment.